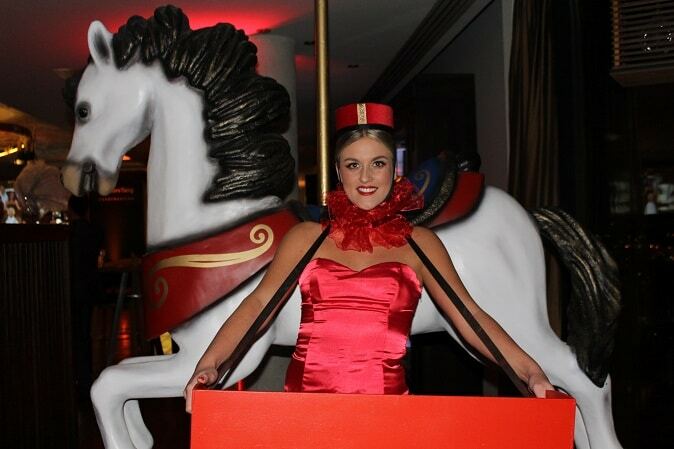 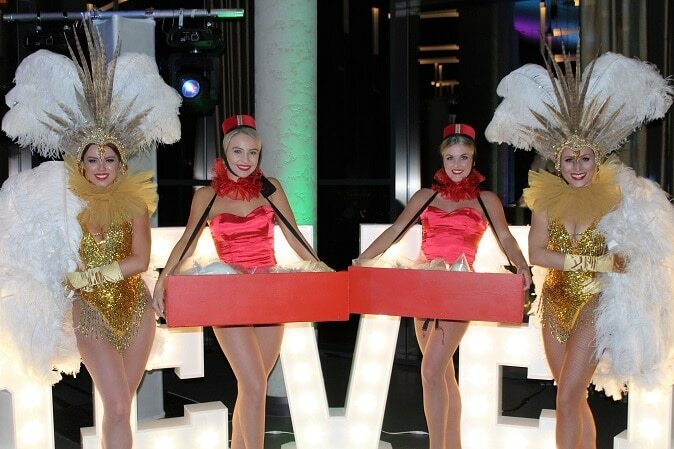 Looking for something a little bit different for your next event? 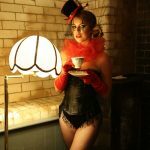 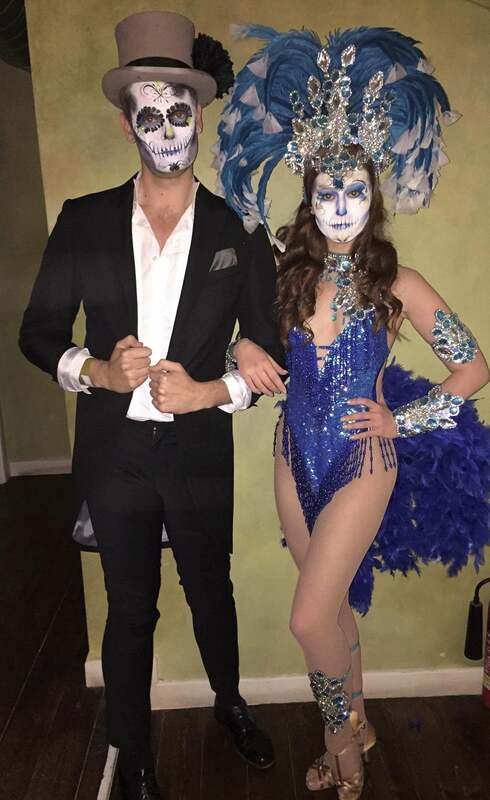 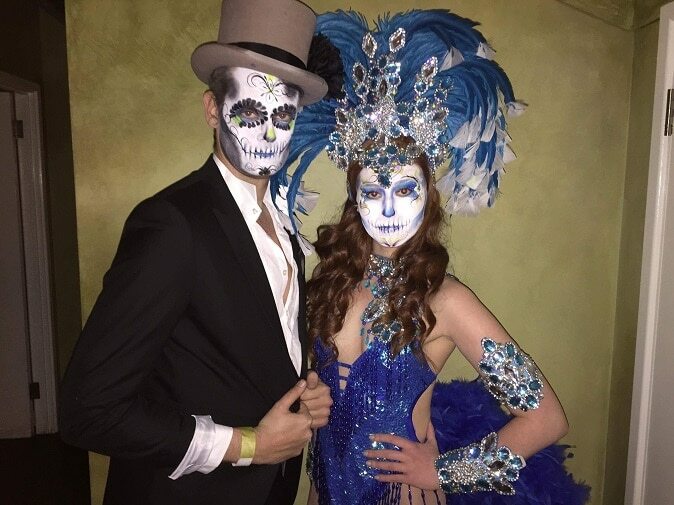 Our Twisted Circus, Cirque and Halloween themed performers deliver a glamorous, luxurious feel with their bespoke costumes and a twisted edge to their look. 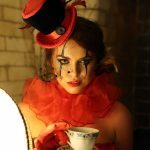 Whether it be freestyle dancers, hosts and hostesses or choreographed performances our Twisted Circus themed performers are available to hire for all themed nights, promotions and events. 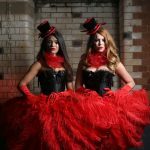 Our Twisted Circus themed costumes can also be worn by our fabulous fire performers, stilt walkers, contortionists and speciality acts. 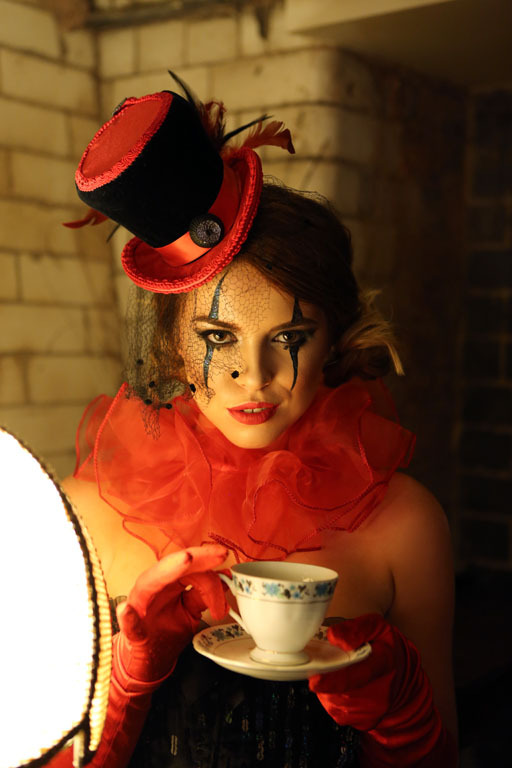 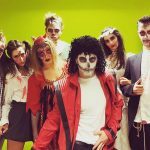 In addition to our ‘Twisted Circus’ themed performers we also offer our ‘Thrilling’ Thriller style flash mob dancers for Halloween themed events. 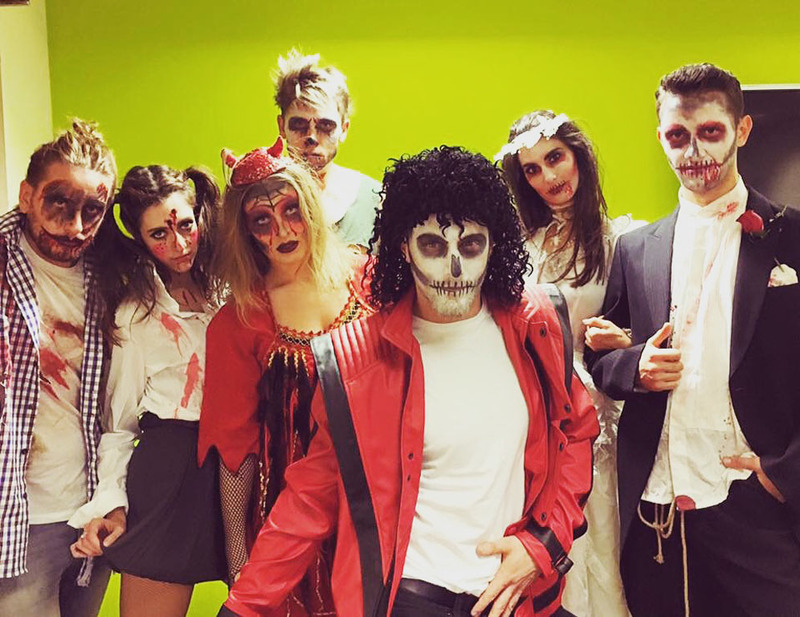 Our ghosts, ghouls and zombies are certain to ‘thrill’ your guests with their surprise performance of this iconic piece!